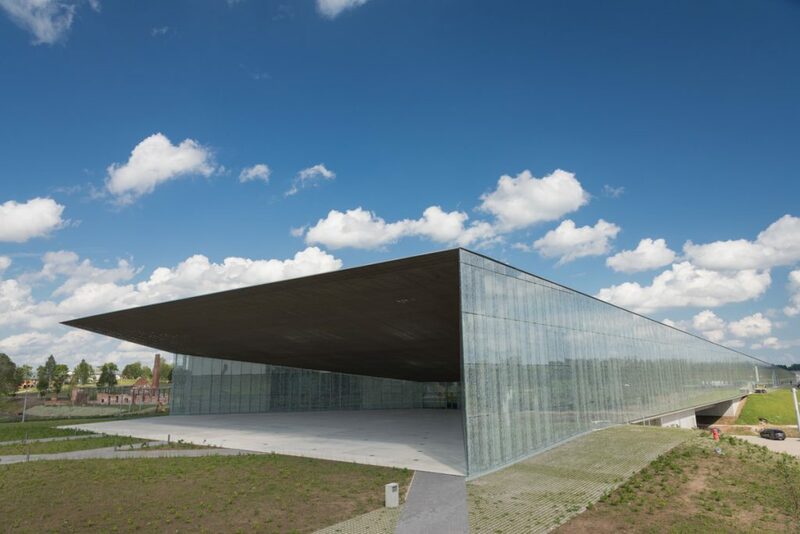 On the edges of EU, two museums opened in the fall of 2016, both designed as a continuation to the surrounding landscape. 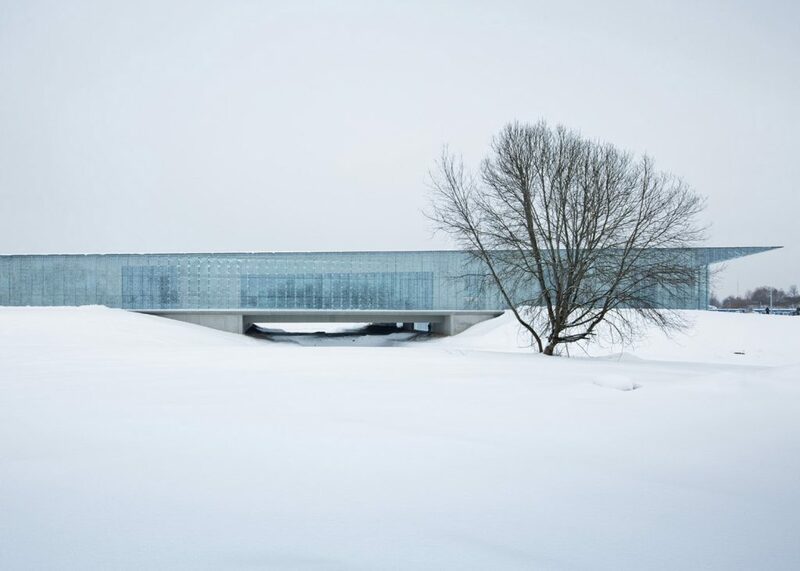 In Tartu, the Estonian National Museum was designed by Paris-based firm Dorell Ghotmet Tane. 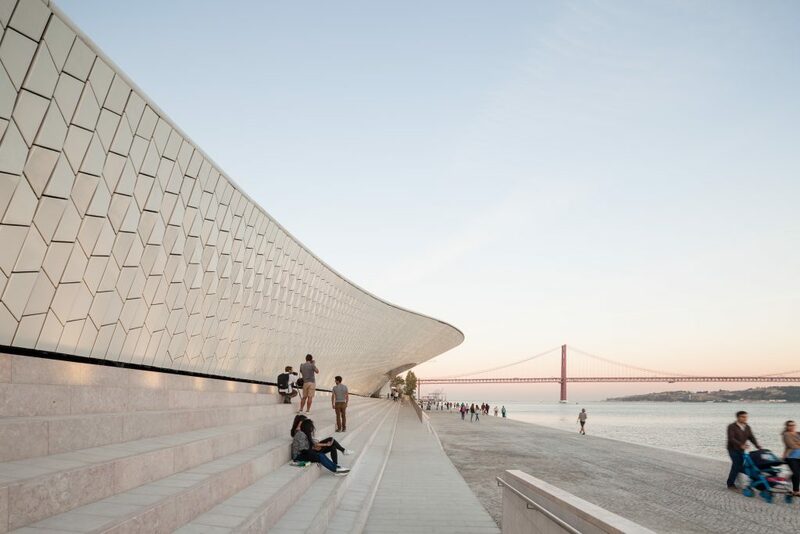 Near the Atlantic coast in Lisbon, a new addition to the MAAT museum was designed by Amanda Levete’s London firm AL_A Architects. In two very different locations, the buildings tell two different stories, both accommodating to their context in spectacular ways. One is straight-lined, extending from a disused aircraft runway, a symbol of independence in the post-Soviet era Estonia. The other blends into the riverside walkway along the Tagus river like a giant wave, its innovative design so apt for a space dedicated to architecture and design. Both Estonia and Portugal have been going through some tough economic moments. But both have also experienced a resurgence of creative energy. These buildings signal new beginnings, how good architecture brings people and ideas together. Although Tartu is a small town, a couple of hours drive from the capital, the Estonian National Museum has gained big visitor numbers. The vast collection of objects and curiosities is impressive, and the space provides contrast and drama. It shows how people are touched by authentic experiences and narratives, that come to life through exhibitions that are well staged and put together with thought and sensitivity. The new place, built to be fused to adjacent historical ruins, also shows the evocative power of combining old with new architectural forms. 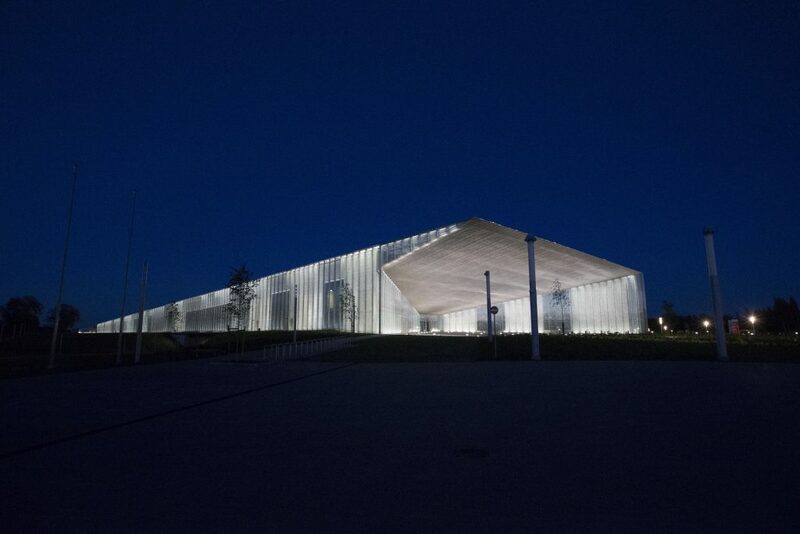 In Lisbon the new MAAT museum can be found in Belem, where key cultural sites already pull visitors. 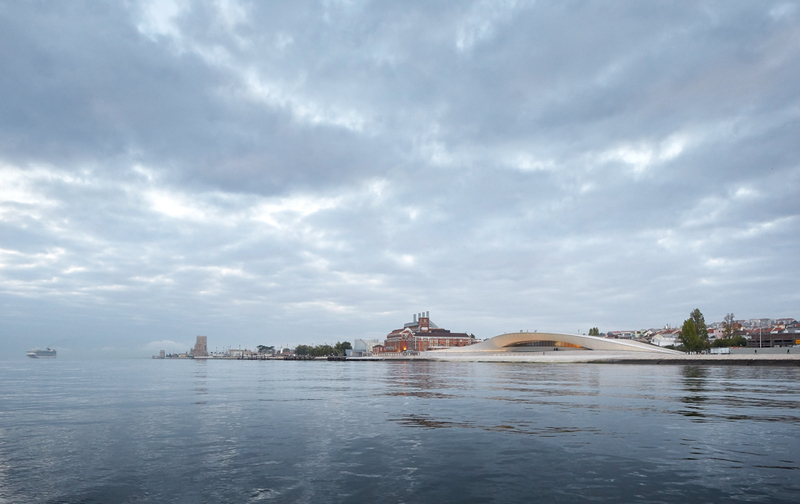 Lying low, not far from Mendes da Rocha’s monumental Coach Museum, the new part added to the MAAT has injected the riverfront with new energy. The fluidity of design has changed the monotonous circulation in this area, bringing new rhythm and breaking the previous order. In a city that is famous for its hills, this waterfront mini-hill that Amanda Levete’s building has created, is a beautiful architectural gesture. The new topography, and the vast space below, are places for the public to enjoy. 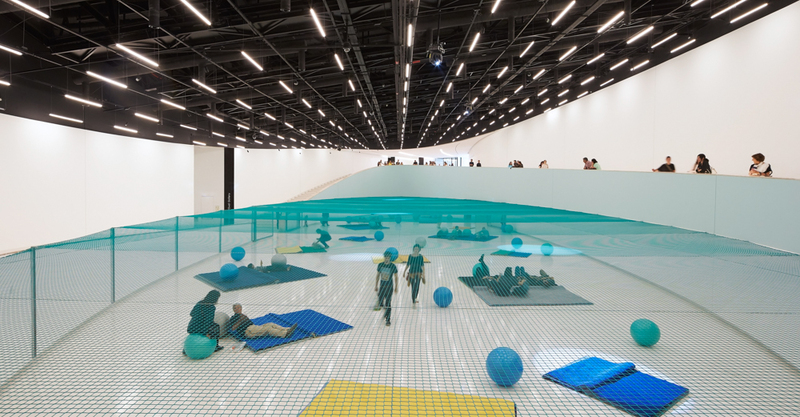 In their different ways both museums evoke the dynamism of contemporary life. Their presence and structural force seems embedded into their unique environments. They link to the history of local culture and community, bringing hope and inspiration. While EU is going through difficult times, context is ever more significant.